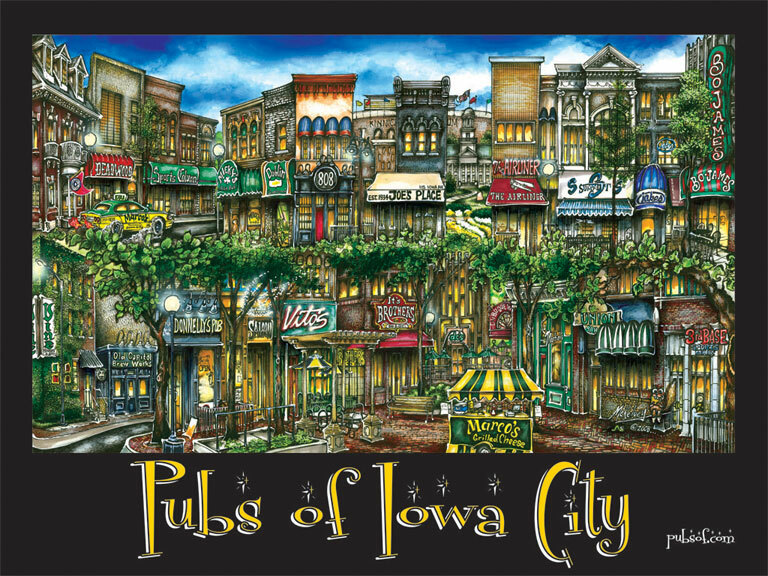 Quiz: Which Iowa City Bar Are You? Take this quiz to find out which IC bar is your soulmate. Do you ever wonder why your favorite bar is your favorite or why, when you go out, you maybe don’t have the best time? No fear, Spoon Iowa has created a quiz to see which downtown bar should be your new home base! Good luck Hawkeyes and may the odds be ever in your favor. What are you doing at the bar? How many drinks will you be having tonight? What song will you be dancing to? What drunchie will be your companion after bar close? Which "Office" character would be your partner in crime for the night? You and Brothers go together like Saturday nights and dollar cherry bombs; there's no way knowing how your night will end up! One thing for sure is you will probably run into someone you know or because of your outgoing personality, make a few friends in the bathroom. With three open sections for your energetic self to roam about, there's no denying your night will be a hit! There's room to dance, eat, and drink-- what more could you ask for? Chances are you are the life of the party in your friend group. You'll have everyone on one of the three dance floors in no time! You're more of the laid back type when it comes to going out. Chilling out on the patio sipping a cold one is your idea of a good night. Just make sure to partake in Fishbowl Friday! Congrats! You're the one who is able to last until closing! You'll be a perfect buddy to sing Whitney Houston's "I Will Always Love You" with.